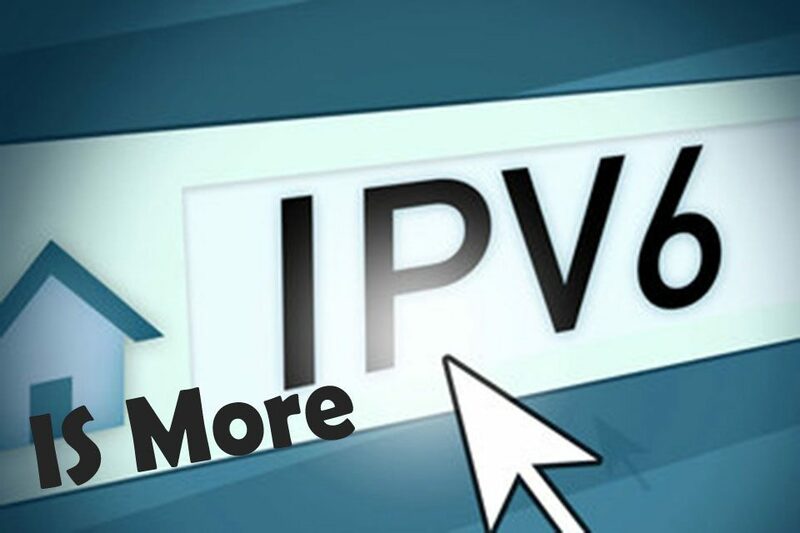 The new Internet protocol, IPv6, is the new player in town and it’s taking the Internet over. The transition from IPv4 to the upgraded IPv6 is not as fast as many would like, but it’s rolling away steadily. 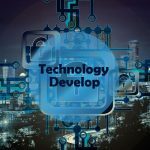 All of you computer buffs out there already know this, but for all of the average computer reasons, let us quickly explain why this new protocol is important. The IPv6 Internet protocol allows us to interconnect everything, our cars with our smartphones and our appliances with the internet. 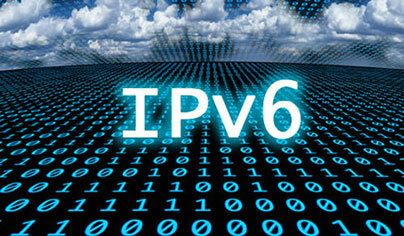 The main advantage of IPv6 is not only the increased number of possible addresses. 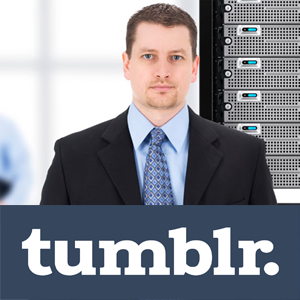 Keep reading, and you will see why the IPv6 is truly the upgraded version of the old Internet protocol. 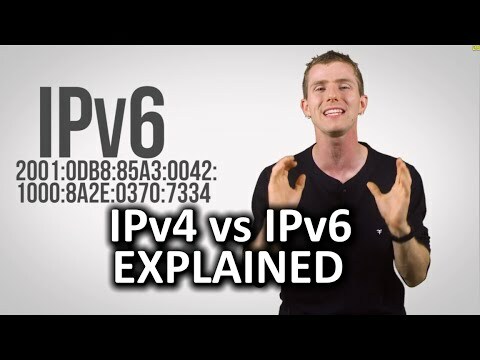 What makes the IPv6 superior to IPv4? Well, first of all, it utilizes a more advanced structure, the 128 bit one. While the old protocol was based on the 32-bit structure, the new protocol allows a much greater number of addresses. And with much greater, we mean much, much greater. In numbers, it looks like this: 3.4 X 1038. And this it 7.9 X 1028 times more than the old protocol. Experts predict that the internet will not run out of IP addresses for decades to come. The problem of transitioning to a new protocol due to the anticipated exhaustion of IPv4 addresses was known for a long time. The Internet Engineering Task Force started working on this problem as early as 1990, and it finished formalizing the successor in 1998. Besides the obvious advantage, this protocol has (a much greater number of IP addresses), it also has a lot of technical benefits. 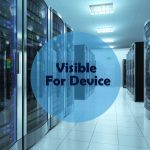 These include more efficient routing and packet processing, directed data flow, simplified network configuration, support for new services and upgraded security. 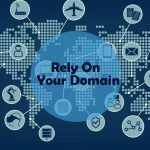 IPv6 keeps the size of routing tables small while making routing much more structured, hierarchical and, consequently, more efficient. ISPs can now aggregate all the single prefixes of their networks into an individual prefix and then announce it to IPv6. Furthermore, the fragmentation is now handled by the source device, rather than the router. Packet processing is also upgraded. The packet headers are simplified, mostly because the architects managed to get rid of the IP-level checksum. 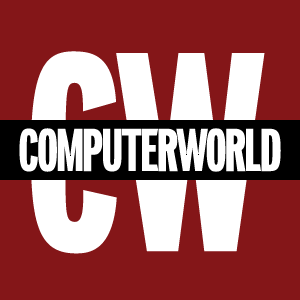 In detail, the checksum does not have to be recalculated all the time. The old system relied on broadcasting rather than multicasting. IPv6 utilizes multicasting, which allows it to send bandwidth intensive packet flows to many different addresses at the same time. It preserves the network bandwidth. Also, the header of the new protocol has a new field called Flow Label. It identifies packets from the same flow. A built-in feature of the IPv6 is the address auto-configuration. 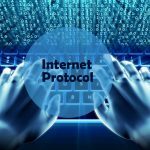 Besides this cool new feature, the new protocol provides support for new services like easier creation of peer to peer networks and more stable VoIP and QoS services. Finally, the authentication, data integrity and confidentiality are significantly upgraded with the IPv6 protocol.